With 120 acres of country estate, the grounds at Alexander House are a wonderful way to discover the Sussex countryside. Just choose your transport, explore on foot or make the most of our complimentary mountain bike hire, grab a map and get out exploring our trekking trail! Perfect if you’re visiting with a canine companion too! If your competitive side gets the better of you, they have tennis courts located towards to exit of the hotel for you to use at your leisure, giant chess sets on the lawns during the summer months as well as a croquet lawn! 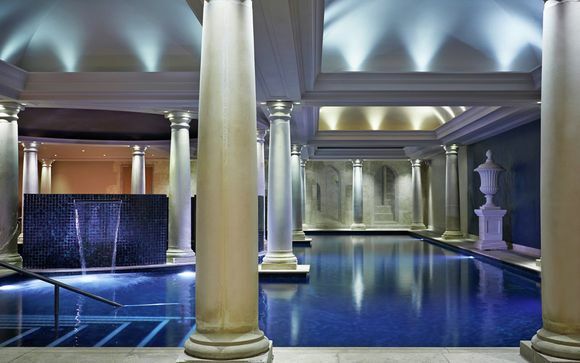 Welcome to Alexander House Hotel Luxury 5 Star Boutique Hotel and Spa in Sussex. 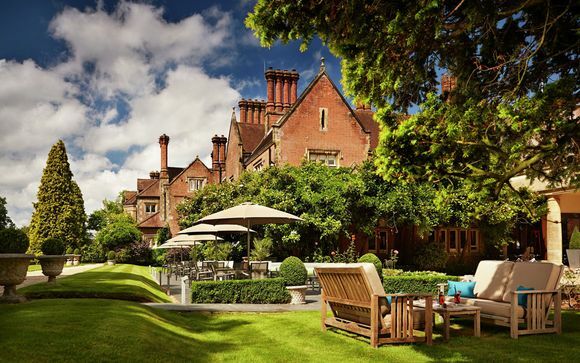 Set within 120 acres of glorious Sussex countryside, Alexander House is a luxury manor house with beautiful vistas, a choice of restaurants, an award-winning Utopia Spa and rooms designed for absolute comfort. This offer is based on a Luxury Room. These five-star Luxury Rooms combine modern style with traditional warmth and comfort. Many of the gorgeous bathrooms include a polished Victorian Bateau style bathtub, separate shower and twin vanity unit. 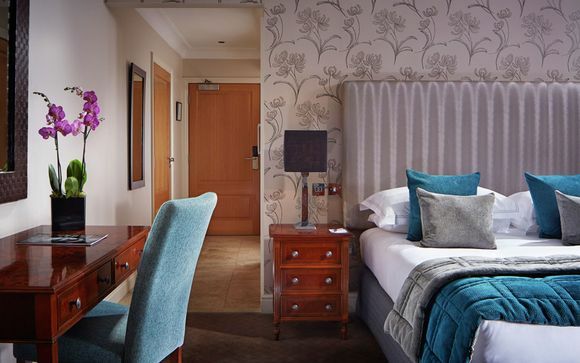 Expect a good night's rest on the handmade Vi-Spring super-king or oversized twin beds, dressed with the finest Egyptian cotton linen and tailor-made pillows. This offer is based on a bed and breakfast stay. Just for you: £70 per couple to use towards dinner (food only). Just for you: Access to the Spa from 3pm on the day of arrival through to 11am on the day of departure, Complimentary use of bathrobes and slippers, WiFi and Car Parking, Complimentary skin care class with a Senior Therapist. The Utopia Spa at Alexander House offers a world of pampering. The Grecian inspired interiors have been designed to take guests on an intimate spa journey to relieve everyday stresses and strains. So as you lounge by the pool, melt away under the monsoon showers or plunge into the hydrotherapy pool, you really will feel as though you have escaped to another world.